Its All About Lifestyle Choices..and They Can Be Delicious! This recipe can now be found at my new blog, From Apples To Zucchini. Please visit us there! 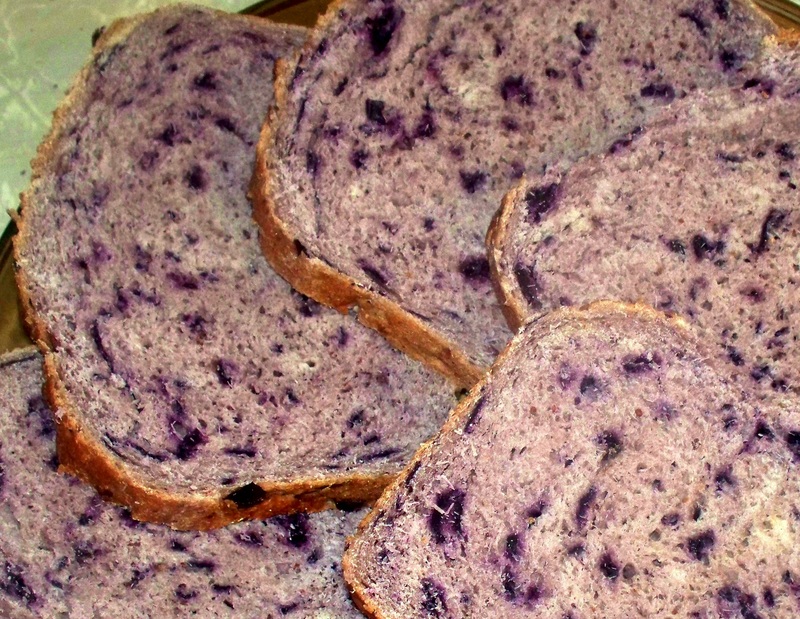 This entry was posted in baking, blueberries, Bread and tagged blueberries, Bread, health-recipes, healthy. Bookmark the permalink. That’s so pretty! I wish I lived near you so I could steal a piece!